We have over 20 different nationalities working within our team, and we love it! Besides, you can’t have a successful global company unless you have a multinational team. 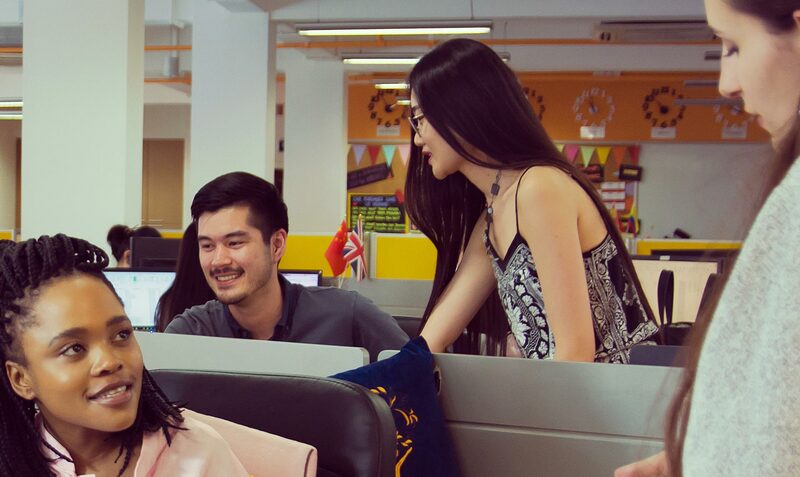 With offices in Italy, Hong Kong and Shanghai, our MoGos are globally-minded individuals, who have a love for all things digital. We learn quickly by finding new ways to get things done. We believe in rewarding hard work and achievement, and continue to drive our career’s forward through action. We know that big data leads to big outcomes. 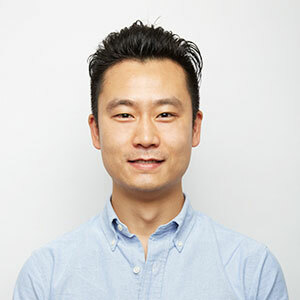 Tony Zhuang serves as Managing Director of The Group. Tony also serves as an Advisory Committee Member of SHU-UTS SILC Business School. Co-founded by Shanghai University (SHU) and University of Technology Sydney (UTS) in 1994, SHU-UTS SILC Business School (SILC) was one of the earliest Sino-foreign joint business schools in China. Tony received a Bachelor of Law from Zhejiang University as well as a Masters Degree in Finance from The University of Technology, Sydney. Tony was the winner of the 2016 Australia China Alumni Award for ICT and New Media. He brings extensive experience of technology strategy, online marketing and business development into the group. Tony lives in Shanghai with his family. He enjoys reading, travelling and playing football with his one-year old son. David Menning now serves as CEO of The Group along with co-founder Doron Kalinko. 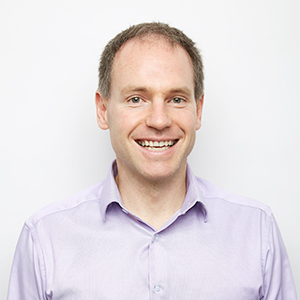 Prior to forming Motion Global, David served as a Consultant for Austrade, an Analyst for the Commonwealth Bank of Australia and as a Director at Elevate Education. David received a Bachelor of Commerce (Liberal Studies) at The University of Sydney, and a MBA and a Masters of Asian Studies at Lund University Sweden. 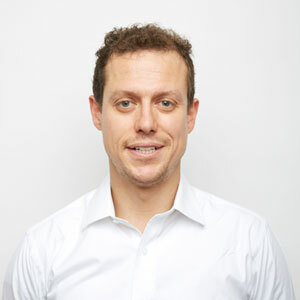 David setup the company’s Italian operations a number of years ago and now travels between the company’s offices in Italy, Asia and Sydney in Australia. Spending time living in Italy, David is enjoying learning about and bringing branding and marketing into the business from an Italian perspective. Doron serves as CEO of The Group along with co-founder, David Menning. Prior to forming Vision Direct, Doron served as VP of Asian Operations at the TVSN (TV Shopping Network), Australia’s premier home shopping TV network. TVSN broadcasts through the major subscription Television operators in Australia. 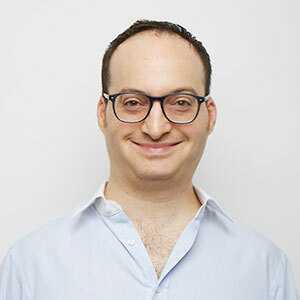 Doron was responsible for overseeing Asian operations and direct marketing projects. Doron and Tony are both members of the Entrepreneurs Organization (EO), which was voted by Forbes Magazine as the best entrepreneurs network in the world. EO is an invite-only members network of over 12,000 successful entrepreneurs in 48 countries around the world. 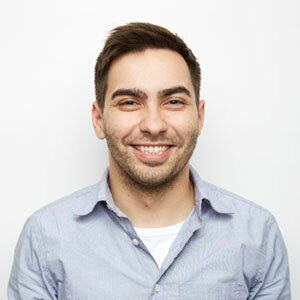 Kalinko received a Bachelor of Commerce, Accounting & Finance from The University of New South Wales. Doron enjoys Travelling, Music, Swimming and spending time with his family. Daniel serves as our Vice President of Operations. Born in Brazil, Daniel earned his bachelor in business administration before joining Motion Global in 2012. He started in the customer service department as a representative for the Portuguese markets. Soon after, Daniel moved to Supply Chain and Merchandising to become manager. Prior to joining Motion Global Daniel volunteered at the non profit organization AIESEC, sending over 50 people abroad to volunteer in Africa and Asia. After having lived in 3 different continents and travelled to over 25 countries, Daniel decided to continue his career in China. Now, Daniel serves as the VP of Operations. Daniel plays soccer and tennis and travels to a new country at least once a year.